Mountain Family Health Centers is prepared to assist residents signing up for health insurance or Medicaid during the enrollment period starting Wednesday, November 1st through Friday, January 12th. This winter’s enrollment period is two weeks shorter than last year, and ends on a different day (Friday, January 12th). Mountain Family is pleased to provide no-charge assistance to help families understand their health insurance options for 2018, including tax subsidies, using the Connect for Health Colorado online insurance exchange, or signing up for Medicaid. 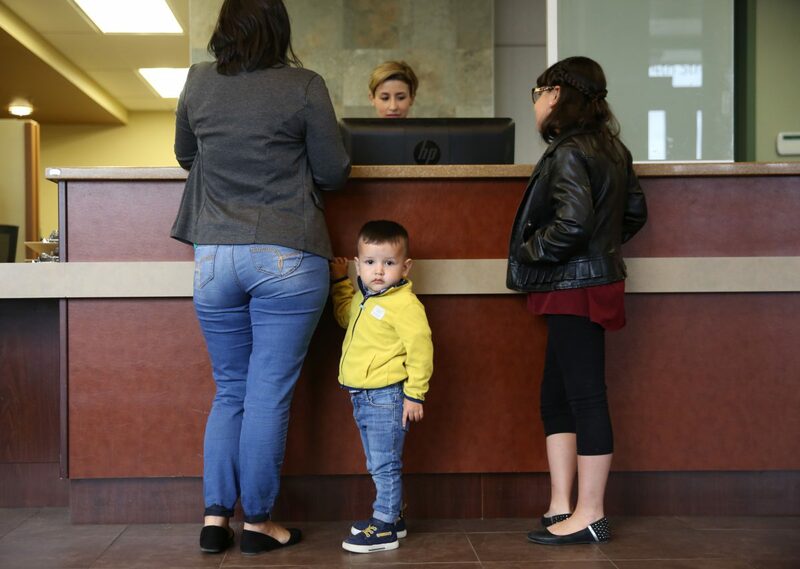 “We hear from people who think the health insurance requirement is going away,” says Silvia Santana, Mountain Family’s Outreach and Enrollment Manager. “But it’s still in place, and it doesn’t hurt to come find out what insurance plans are available.” Tax subsidies will still be available to residents for 2018.